Stormwater fees have been a hot topic in all of NEPA over the past two weeks. 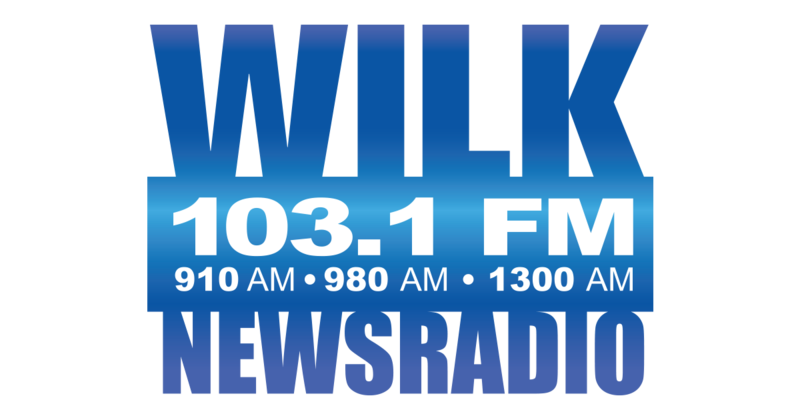 Frank Andrews was talking about these controversial stormwater fees with PA State Senator John Blake, when WILK's Mark Davis interupted with breaking news! Listen to this audio clip. The breaking news happens at about thirty seconds.